This new mode features eight kid friendly songs and also includes a simplified choreography that was developed alongside child development experts. The developers targeted kids in the three to six age range, though I'm sure it'll be a blast for children of all ages. 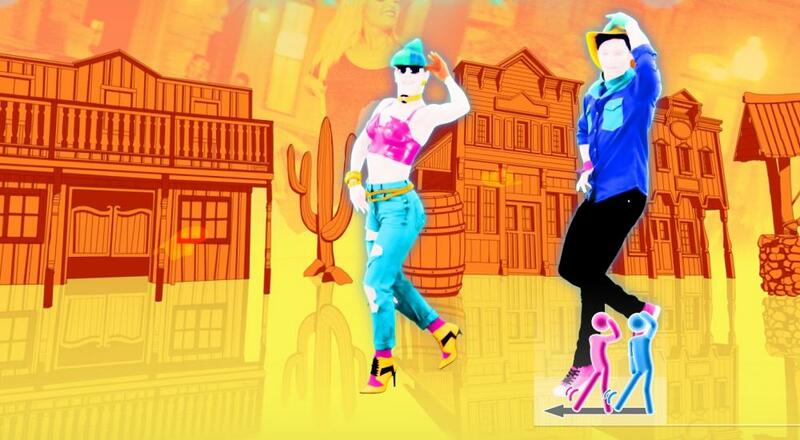 Just Dance 2018 will be released on October 24, 2017 for the Xbox One, Nintendo Wii U, Nintendo Switch, and PlayStation 4. It will support four player local co-op. Page created in 0.9710 seconds.